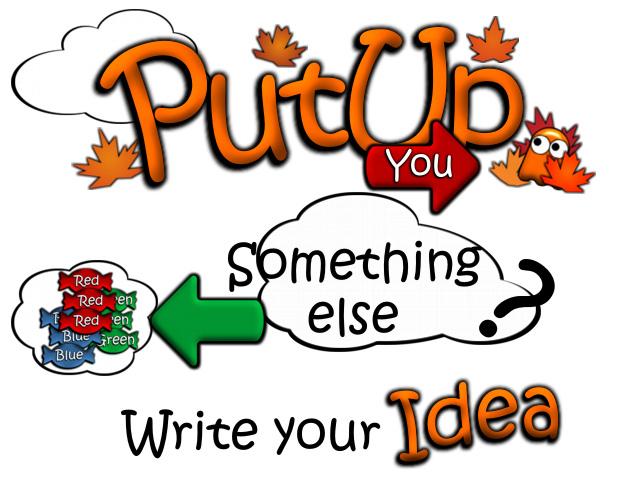 PutUp is an exciting and funny game in Puzzle/Match-3 style. Control a little, orange, funny being and collect as much goods you can. There are three towns in mysterious game area. Each town has houses. Entering them you will get different tasks from easier at the beginning to hard at the end. When one town is completed - other unlocks. You will meet different, mysterious places, characters and obstacles that you must avoid. Each task is different and includes time, points and moves limits, memory tests, speed skill tests and many more. It will bring you fun! Enjoy it! New game from Matuda GAMES RELEASED - PutUp PutUp is an exciting and funny game with match-3 and puzzle elements. You must try it, trust me. I have a small problem... I had to reinstall Windows and therefore PutUp, and now there is no in-game music. How could I solve this? Thank You Sanyika for all the good words. Absolutly fun! I downloaded the demo and I love it! Will you release this in retail boxed version too? I just bought the game from your homepage and it's awesome!